Recently we have seen many battle royale genre games becoming popular. 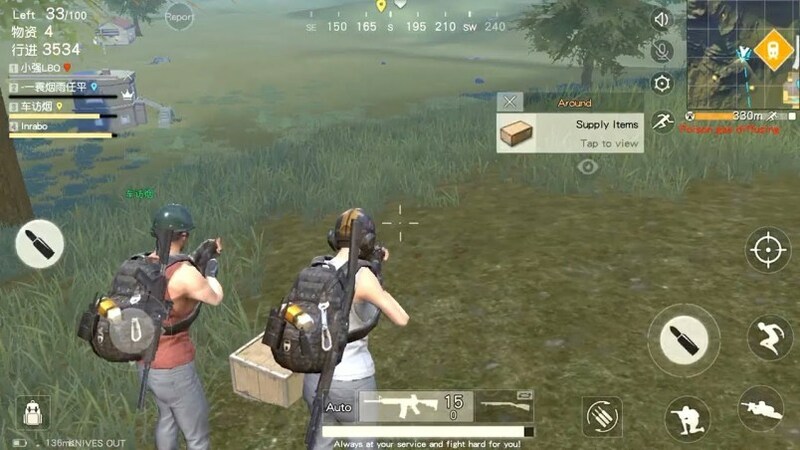 Knives Out is a challenging survival game especially made for mobile platforms. It is available for Android as well as iOS, so everyone can enjoy this amazing game. The game started as an alternative to PUBG and Fortnite. But unlike both, it was made directly available for smartphones. The best thing is that it is available for free. A number of players start with finding the resources for survival and finding the guns and weapon using which they can kill other players. The map is large and includes a variety of terrains. It is difficult to spot the opponent from a distance and you can get killed by a sniper without even knowing. There are vehicles also which can be used to quickly make an escape or kill the players. Overall it is a nice game that is available for free. 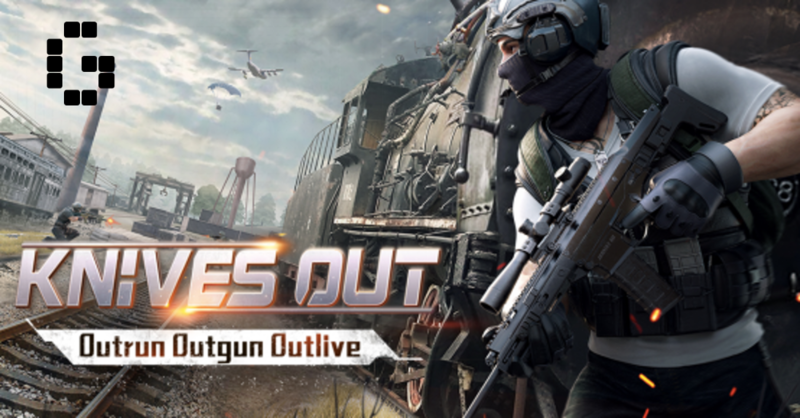 If you are a fan of mobile gaming than this game is a good alternative for other games like PUBG. The gameplay is challenging enough to keep the players engaged for long hours. 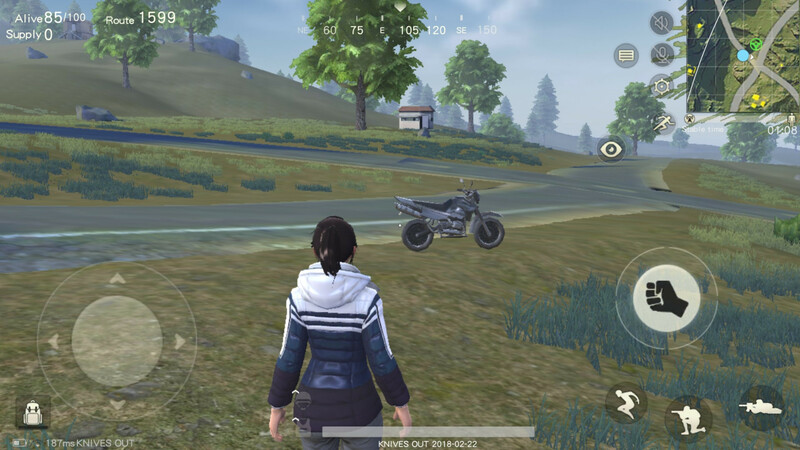 Although you can find some occasional glitches that might be irritating for some users the stability is satisfactory and it can be played without major issues.